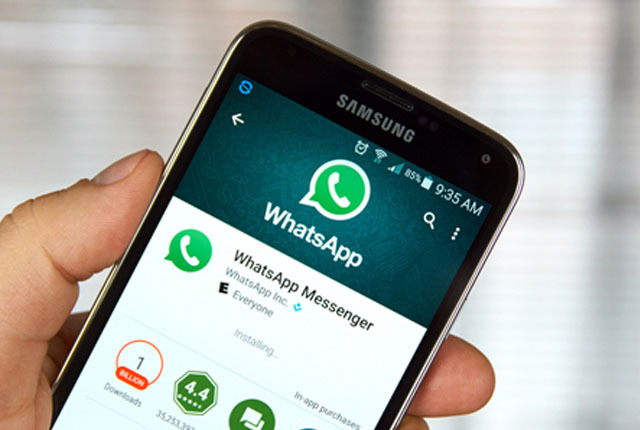 Although WhatsApp is meant to allow only one number per phone, there are techniques to work around this limitation. WhatsApp is intended to let you link a single phone number to the app per device, but users have discovered ways to run two accounts on one Android phone. Many modern Android smartphones permit you to create multiple user accounts on the device or hold a guest account. Utilizing this feature, you can set up a unique profile separate from your primary account and download another copy of WhatsApp. If you have a device that doesn’t maintain multiple user accounts, you can use an app called Parallel Space instead. Should you not be on a dual-SIM device, you must guarantee that the SIM of the number you wish to link to the second WhatsApp installation is in a device that can receive SMS messages. 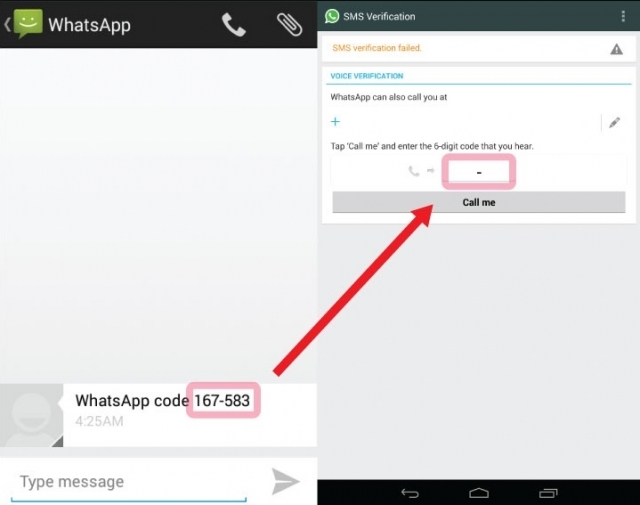 You will then have to type the verification code sent to that number into your new installation of WhatsApp. The video below reveals users how to perform the steps described above.